There is an implicit fact that the engineering colleges are having a very feeble amount of girls compared to other fields. And people or should I say girls apart from the engineering field are having the misconception of Engineers being lazy, and kind of nerds and geeks. 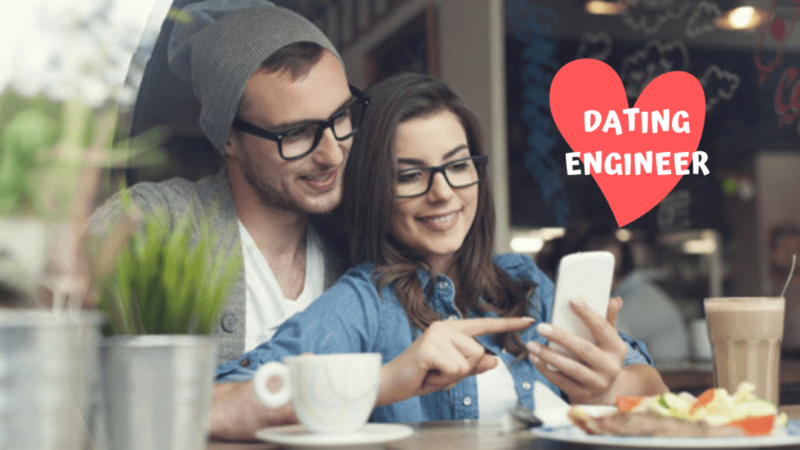 This post will blow their mind after knowing the facts and advantages to date an engineer. No matter how bad you cook, they will never complain about it. Because they had suffered the same in hostel’s mess throughout their graduation. Whatever the matter may be, they will manage the resources they are provided with or they will manage the resource they want. Whether it be the notes just before exams or innovations at hostel or home. A girl will definitely be impressed by the mind of his companion, the way or I should say the best way to manage what he has got. If you have an engineer in your house then you don’t need anyone for technical purpose. He is aware of all the tech stuffs like cell phones, laptops or even home appliances like Television, Refrigerator or Washing Machines. He will be the one who knows everything. They are singers, writers, poets, musicians, guitarists, dancers, sportsmen, actors etc. They have at least one of these qualities and some of them even have multiple qualities too. How can you not fall for a multi-talented person? #5 They are die-hard fans of movies, video games, football, sports etc. You need not to worry about a movie date if you are with an engineer. You will never complain about it as there will be enough movie dates between you. If you are a movie/sports/video games freak, then you must date an engineer. #6 Engineers manages everything with ease which nobody can. So what more can a girl look for? #7 They can crack jokes with “Sarcasm” and make you laugh at any moment. Sarcasm- The common sense which is not common to all, and neither is understood by everyone easily. But every engineer deals with this throughout their degree and become used to the use of this sense of humor. One will definitely enjoy the company of the person who understands this kind of jokes and a person who is logical with their topics. He will tell you tech jokes that you won’t understand. After that, he’ll explain everything to you in simple terms. Oh, the patience! #8 Engineers keep track of the details. Which means spontaneity isn’t so much their thing (maybe it’s yours! ), but the details of your life, your finances, your travel plans, and your children’s education are precise, perfect, leaving no room for error. With the mindless chaos of life, there’s comfort in those details. Plus, they remember your birthday. It’s a number, after all. What more can a girl look for in his companion? 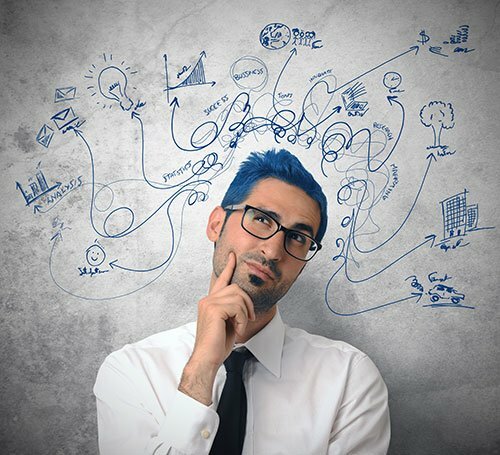 These reasons must have changed your complete conception about Engineers. And these reasons must be enough to make you realize you and date an engineer and you must not let him go.